The week that was in the world of BIM – for the week of Nov. 5th – Nov. 11th, 2017. I’m going to start this week’s Roundup off with a great post for not only Dynamo but really for anything you need to teach from the Dynamo Blog, and written by Colin McCrone. Keeping on the Dynamo theme John pushed up a big update to his Rhythm package this week just ahead of AU, find out more in this post from sixtysecondrevit. Still one more post on Dynamo, this one a cool experiment from Michael at Archsmarter. Always keep an eye to the future, and that is what Scott is doing in this post from The BIM Jedi. Next week is AU so we need a few AU tips and things to look for. Some news about 2018 Revit Reference planes from The Revit Geek. 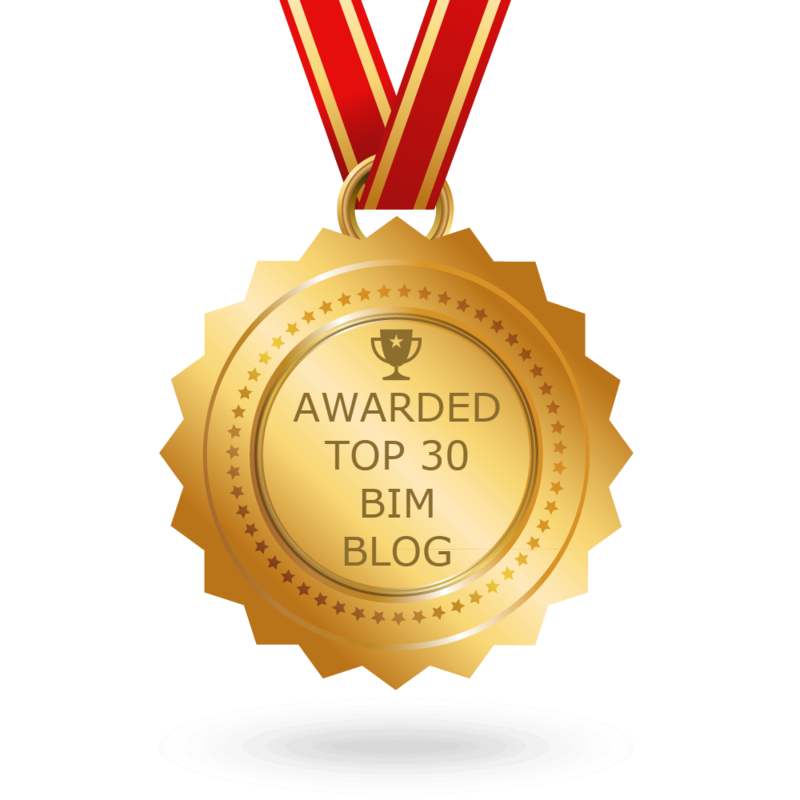 I’m going to wrap up this week’s Roundup with a recap of BILTEUR 2017 from BIM Chapters.